Pagan Wheel of the Year No it's not an award, it's the symbolic way to express the Pagan Holidays. Which is what? 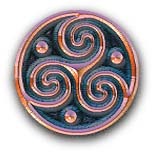 A section dedicated to answering elements vs. elementals, and evoke vs. invoke, and other common questions of the sort..
Sacred Numbers in the Celtic Pagan Tradition. 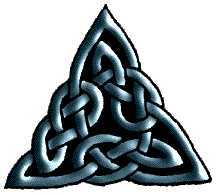 Sacred Animals in the Celtic Pagan Tradition. Gems and Crystals: Useful list of practical gems and crystals and their correspondences. Simple excersizes to improve awareness.